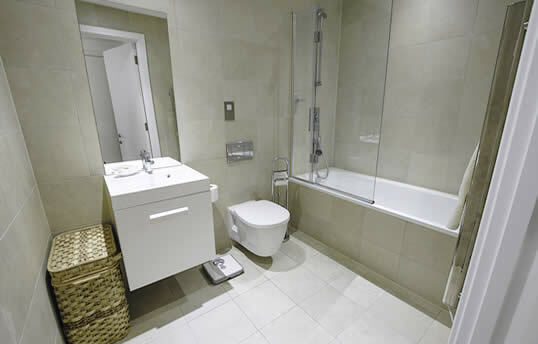 Prestige Apartments specializes in rental properties for executives, managerial staff and business travellers seeking short-term accommodation in and around the centre of Southampton. These fully serviced flats and apartments are ideal for business executives, contractors and freelancers wishing to rent short-term. Ideal also for university and hospital employees on short contracts, and lecture staff visiting the city. The apartments are fully furnished in contemporary style and come fully equipped with up-to-date quality appliances and great views! A full range of benefits come as standard, with additional services available on request. Business services such as WiFi, internet connection and secretarial services are available, making these apartments ideal business executive lets. We offer a selection of quality 1, 2 and 3 bedroom properties in the outstanding Ocean Village Marina complex and 1 and 2 bedroom rentals in the new Chapel Riverside area. 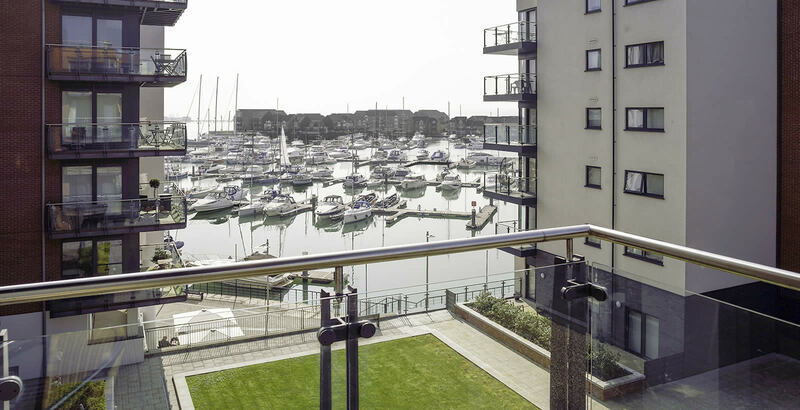 Our Ocean Village and and Chapel Riverside rentals are modern, purpose-built properties, offered through our sister company, Prestige Corporate Serviced Apartments, who specialize in corporate, business and executive apartment rentals in the Southampton Marina area. Executive or employer looking for accommodation? If you're a business executive, contractor, freelancer or employer seeking a serviced apartment in central Southampton please get in touch. Sort out your business accommodation needs with one quick phone call by dealing direct with Prestige Apartments Southampton.